Just wanted to share that my Soul Keeper Trilogy will be on a HUGE sale from October 17 – October 23rd! It’s normally priced at $6.99 for the 3 YA novels together, but I’m running a $0.99 SALE just to get the story in the hands of more readers… like YOU! Make sure you grab your copy at this 85% Discount and enjoy the ride. Check out the synopsis, covers and teasers below! Hope you love it! OH – make sure you enter to win some GREAT stuff (including $100 worth of gift cards just in time for the holiday) in my rafflecopter GIVEAWAY!!! 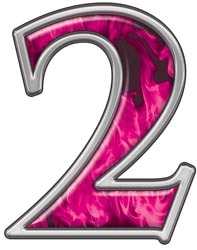 It’s 2 years since I wrote my trilogy. 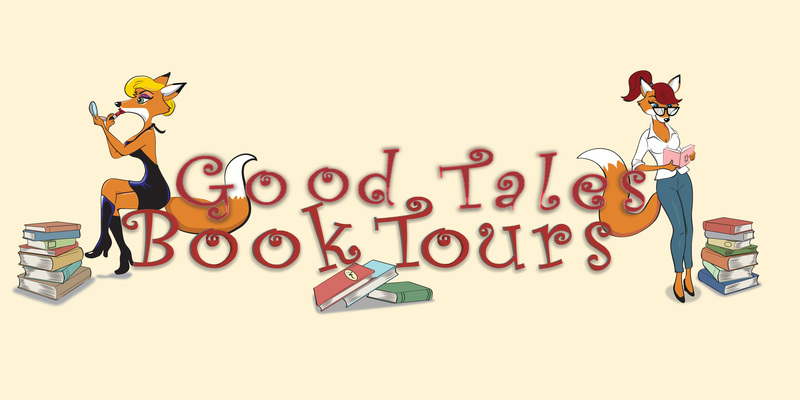 Time for a book birthday party! Readers had a hard time putting this series down… you will to. Now you don’t have to wait – the full story is yours for a discounted price. This boxed set includes all three full-length novels from Starkey’s beloved Soul Keeper Series. That’s over 800 pages of intense twists and emotional turns, heart-breaking romance and soul-shattering deception – all in one series. Twins, Marcus and Nicolas, heirs to the throne of the gods and sons of the last remaining Titan, learn that the purpose of their existence is to fulfill a prophecy born of hate and despair. They must battle for Pandora’s daughter’s heart, a girl lost to the human world and unaware of her hidden heritage. For four hundred years Marcus and Nicolas have only been allowed to touch the edge of their soul mate’s dreams, but the time of the prophecy has come. PICK UP YOUR $0.99 COPY!! Enter my giveaway to put your name in the hat for some GREAT gifts! I’m L.A. Starkey, or Laurie Starkey, you’re lucky host for this leg of the hunt! get outta me is Kate Thomas. of course pulling ahead – slightly. I can sing and do often. I love chocolate. I write like my life depended on it – FAST! Looking for exclusive bonus content? You’ll have to keep searching. Rules: Open internationally, anyone below the age of 18 should have a parent or guardian’s permission to enter. To be eligible for the grand prize, you must submit the completed entry form by April 3, at noon Pacific Standard Time. Entries sent without the correct number or without contact information will not be considered. 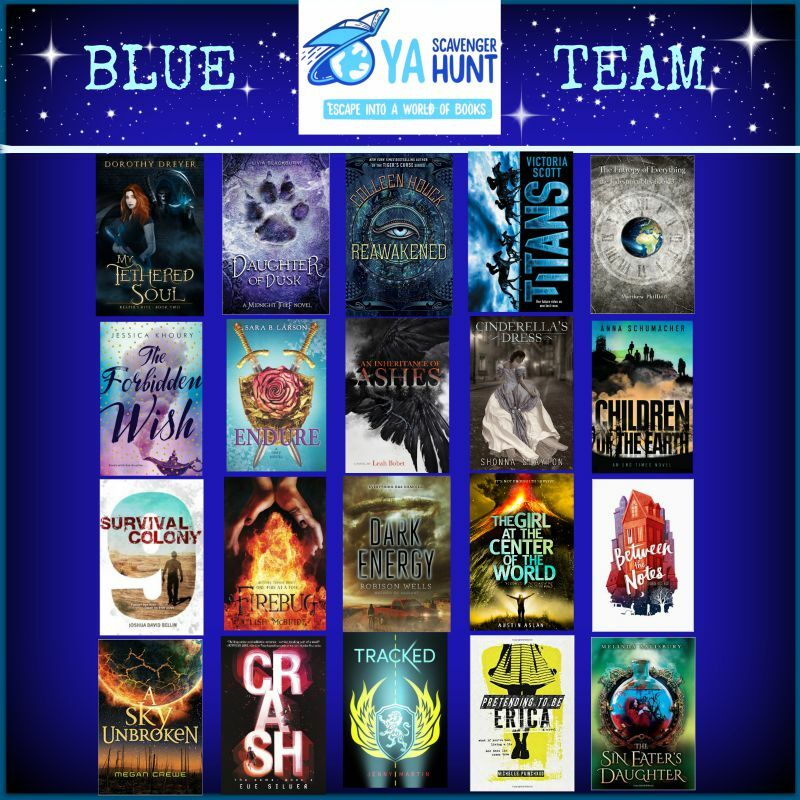 LINK to the YASH Website for farther instructions!! 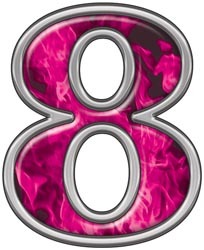 There are NINE contests going on simultaneously, and you can enter one or all! 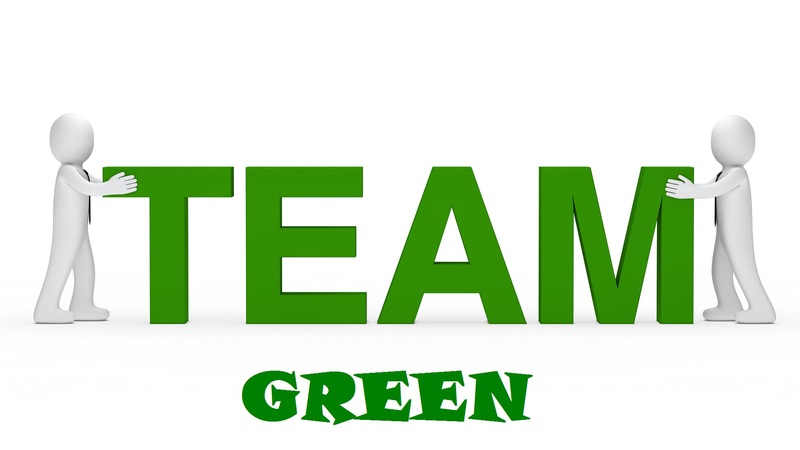 I am a part of the GREEN TEAM but there is also a RED TEAM, GOLD TEAM, PURPLE TEAM, BLUE TEAM, ORANGE TEAM, TEAL TEAM, SILVER TEAM & PINK TEAM! 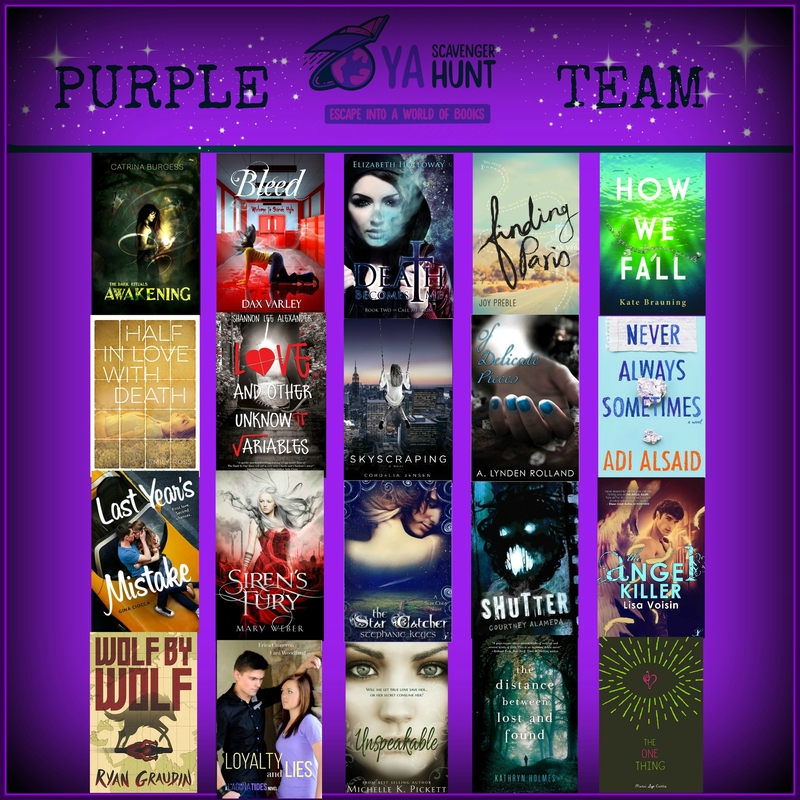 Check out each team for a chance to win several different sets of signed books! TOP SECRET – BONUS MATERIAL FROM JENNY!! I can’t say that it surprised me, mostly because I was the only one who knew what really happened out there that day in the woods, the day that we found out the hard way that some things are better off left alone. 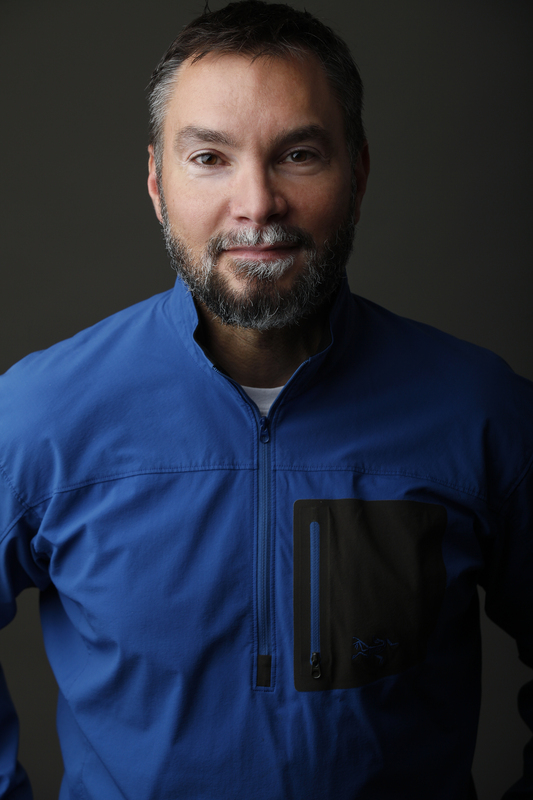 It was awfully hard to keep my mouth shut as the rumors about his sudden departure—a sure admission of guilt, in the eyes of my classmates—swept through the halls like a plague of locusts, swarming and devouring any shred of truth in its path. Not that anyone really would have listened to me; everyone knew about my relationship with him. People I had known for my entire life, since even before kindergarten, turned their backs on me because of Charlie, because of what they thought he did, because they thought they knew him. I didn’t blame him, not really, not for any of it. Not even for leaving me alone to face the whispers, the anonymous scrawl of graffiti across my locker, the dirty looks and accusing stares that followed me everywhere I went. I shouldn’t have had to deal with all of it alone, not when there were two of us in the woods that day, but I got it. But I think I may be starting all of this in the wrong place. This isn’t my story, after all. 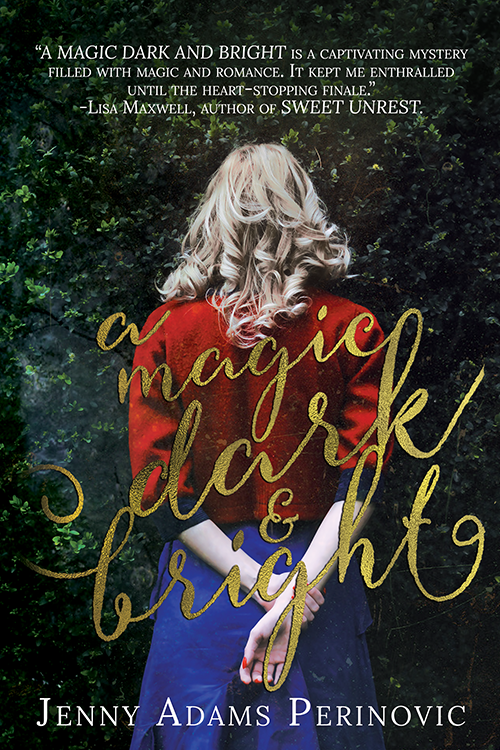 It’s Charlie’s, and to understand any of it, I need to go back to the beginning, all the way back to last summer, before we knew what magic was and what it could do to somebody. Charlie Blue arrived in our corner of northeast Pennsylvania on a Wednesday afternoon the week after school let out for the summer between junior and senior year, wearing a red flannel shirt despite the heat and driving an ancient, beat-up green Mustang with Montana license plates despite the price of gas. He pulled right up under the window of Between the Lines, the used bookstore where I worked as a clerk and idled his engine, which usually meant one of two things: someone took the wrong exit off of the highway and is now hopelessly lost or they’re looking for the entrance to the state park to go hiking, in which case they are not so hopelessly, but still mostly, lost. “They’re always creepers,” I said, but I was already getting up. She flashed me a grin and a thumbs up and shooed me out the door into the sweltering summer heat. He didn’t even look up from the map spread over his steering wheel as I walked up, which wasn’t surprising, since he had the music turned up so loudly that the sidewalk vibrated under my sneakers. I rapped my knuckles against the driver’s side window and he gave a shout and jumped as far as his seatbelt would allow. He grinned sheepishly at me and rolled it down, and I got my first real look at him. He was younger than I expected from the early 90’s grunge that poured through his speakers, probably only a little bit older than me, and kind of cute, even with the shock of curly brown hair that fell across his eyes, his thick, black-framed glasses, the nose that seemed just a little bit too big for his face. “What?” he shouted over the music. “Are. You. Lost,” I shouted back to him. “Actually,” he said, “I’m looking for 410 Laurel Street? I’d call my grandmother I can’t seem to get any service out here,” he said, holding up a cell phone that seemed as ancient as his car. “That’s Ms. MacAllister’s house, isn’t it?” I squinted down at him. Know her? Everyone knew her, or at least knew of her, especially kids like me who had grown up on Laurel Street. When I was a little girl, my older brother Todd told me that she was a witch. It didn’t help that she ran the only new-agey shop in town. Well, okay, it was a tea shop, but she also sold crystals and did tarot readings from the the back. Over the next few days, I caught glimpses of Charlie everywhere I went, but I didn’t talk to him, for reasons I couldn’t really pin down. He worked on his car in Ms. MacAllister’s driveway. I narrowly avoided him at the grocery store by ducking into the diaper aisle at the last possible moment. He ran past the bookshop twice a day in a ratty t-shirt and basketball shorts. “Don’t be ridiculous,” I said, pretending to straighten the rack of paperbacks at the front of the store. I didn’t have a thing for him. Not really. Not like that. But I was curious about Charlie Blue. I wanted to know more about the strange boy who lived with the witch across the street. Please don’t forget to enter the contest for a chance to win a ton of signed books by me, Denise, and many more! 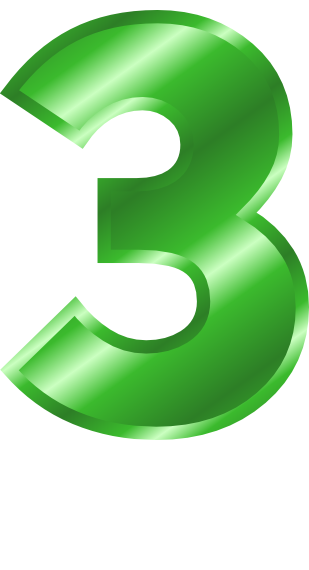 To enter, you need to write down my favorite number, find all the other numbers on the GREEN TEAM add them up, and you’ll have the secret code to enter for the grand prize! I have quite a few FREE books and Anthologies that you can grab and enjoy below!! Thank you so much for visiting my website! 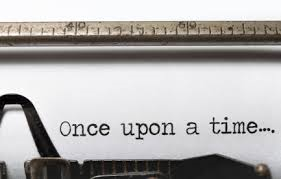 If your enjoy my Soul Keeper Series, be sure to join my Newsletter group for a special never before seen short story on the Prophecy that started it all. Ready to move on to the next link in the hunt? 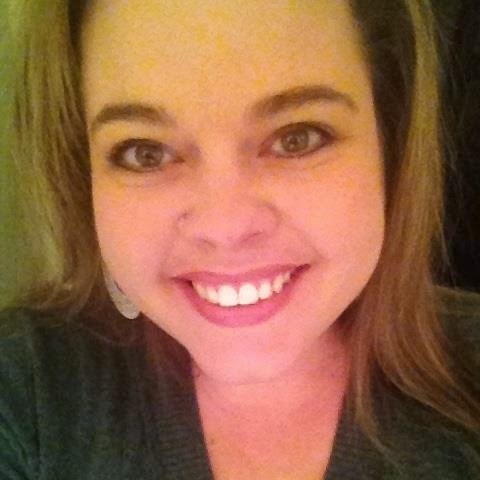 Then head on over to visit author SARAH NEEVE’S page. Hope you’re doing great. 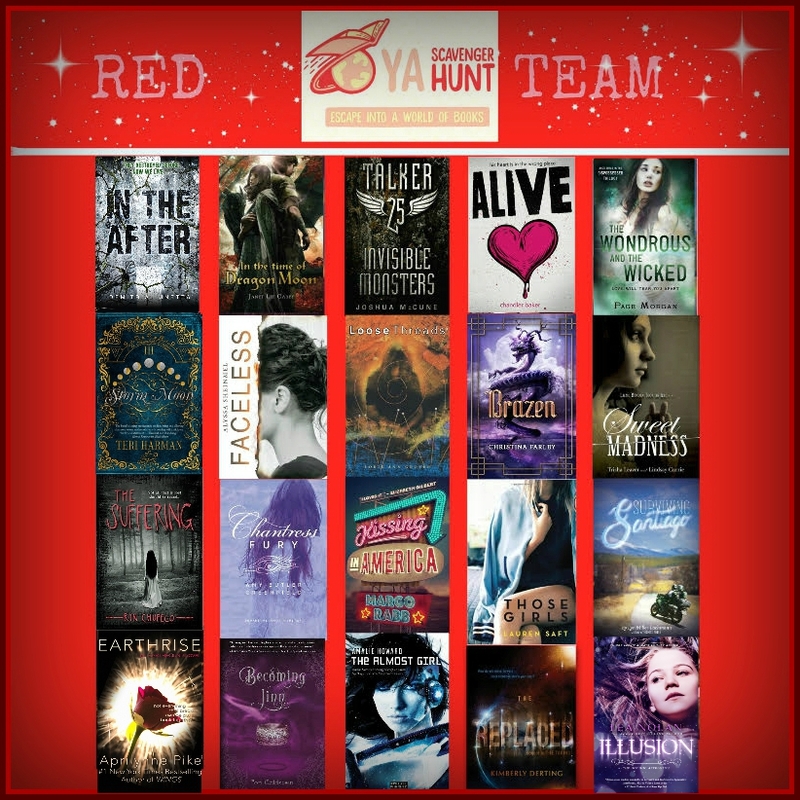 I’ve been working hard on another new project with a few of my YA Indie friends for the winter holidays!! 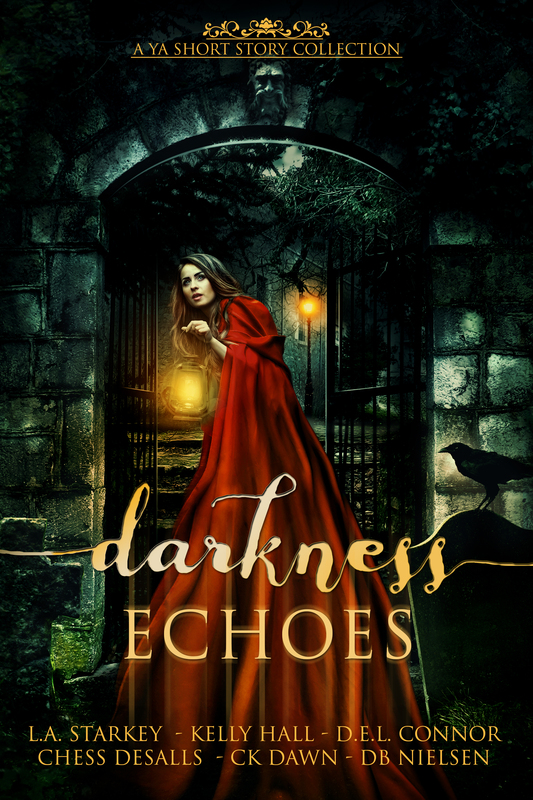 I’m excited to announce that our Echoes of Winter YA Anthology is scheduled to release on Black Friday, Nov 27th!! 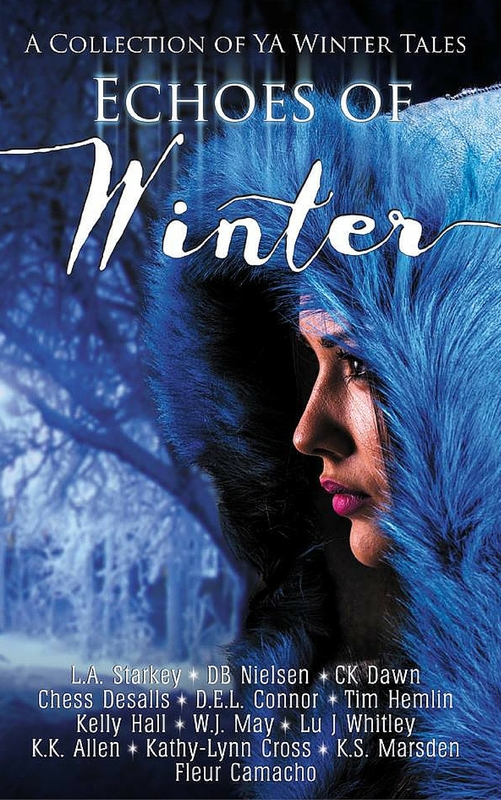 The anthology contains thirteen never before seen wintery YA short story/novellas. There’s one each from D.E.L. Connor, Chess Desalls, db Nielsen, Kelly Hall, CK Dawn, Kathy-Lynn Cross, Tim Hemlin, W.J. May, Lu J Whitley, K.K. Allen, K.S. Marsden, Fleur Camacho & L.A. Starkey. We have a ton going on in relation to this new release, but today I’m just hoping to point the way to our Facebook $75 Amazon Gift Card Giveaway. We’re doing a big release party that we’d LOVE to have you join us for, which is where the giveaway is housed. Make sure you follow the instructions and get your name in there. Everyone could use a little extra cash around the holidays, right? Yeah… it’s almost here, peeps! Anyway, thanks for reading and good luck on the contest! Click on the IMAGE below! I own an etsy shop. Check it out… you know you wanna. Rules: Open internationally, anyone below the age of 18 should have a parent or guardian’s permission to enter. To be eligible for the grand prize, you must submit the completed entry form by October 5, at noon Pacific Standard Time. Entries sent without the correct number or without contact information will not be considered. 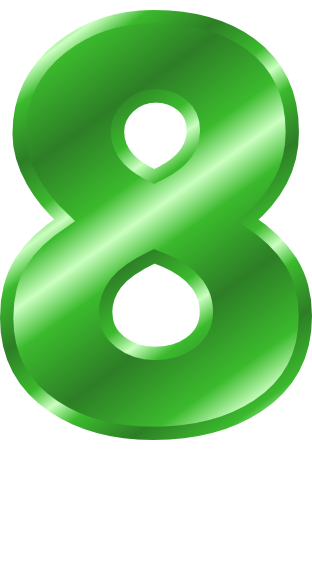 There are EIGHT contests going on simultaneously, and you can enter one or all! 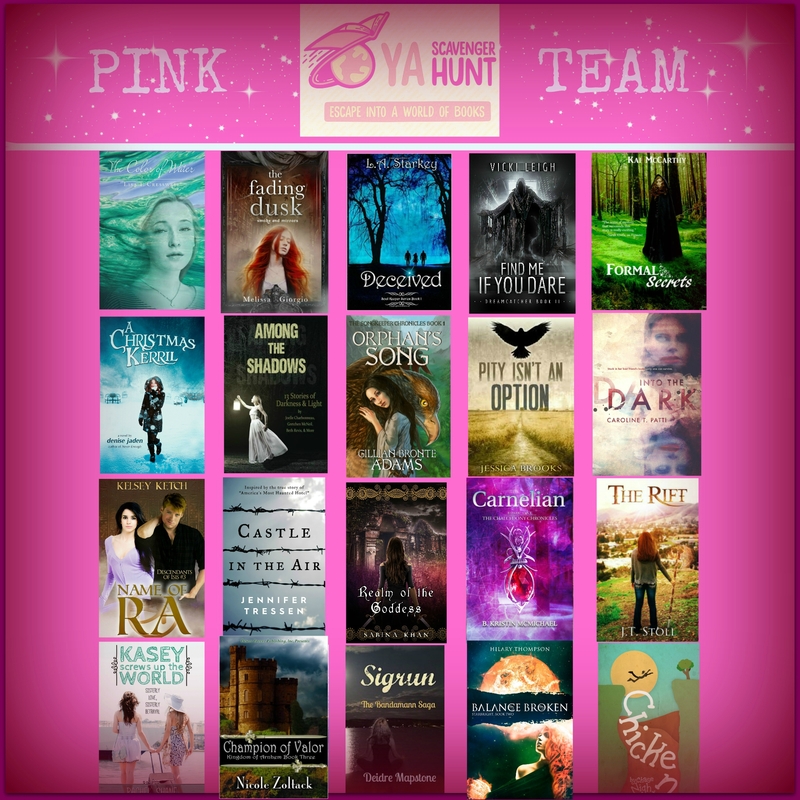 I am a part of the PINK TEAM but there is also a RED TEAM, GOLD TEAM, PURPLE TEAM, BLUE TEAM, ORANGE TEAM, TEAL TEAM & GREEN TEAM! 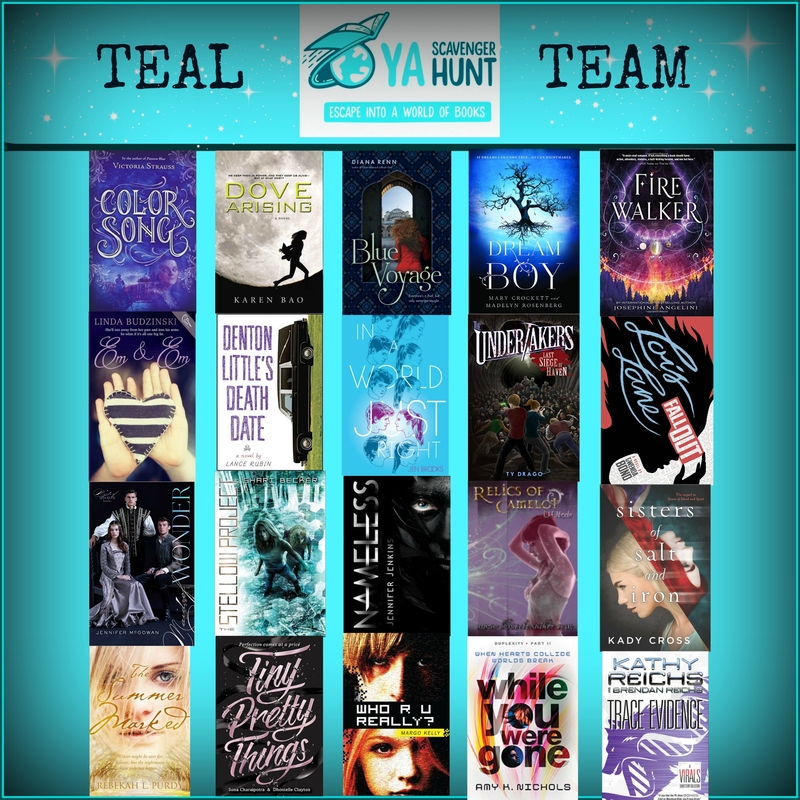 Check out each team for a chance to win six different sets of signed books! 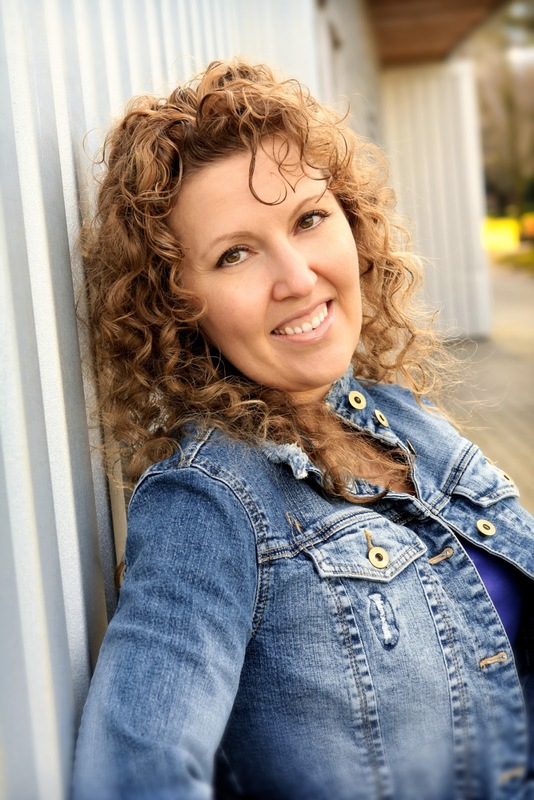 I am super excited to be hosting… DENISE JADEN!! 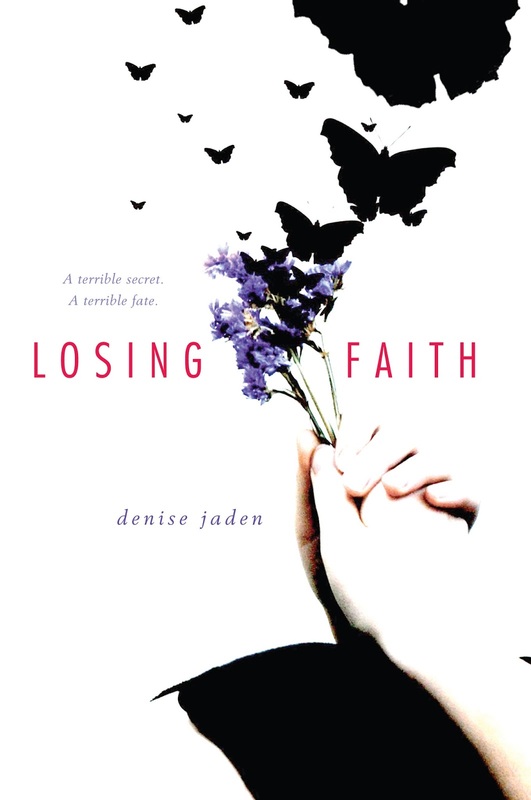 Denise Jaden’s novels have been shortlisted or received awards through the Romance Writers of America, Inspy, and SCBWI. 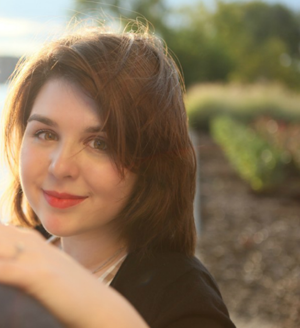 The first draft of her debut novel, Losing Faith (Simon & Schuster), was written in 21 days during NaNoWriMo 2007 and she loves talking with writers and students alike about her Just-Get-To-The-End fast-drafting process. 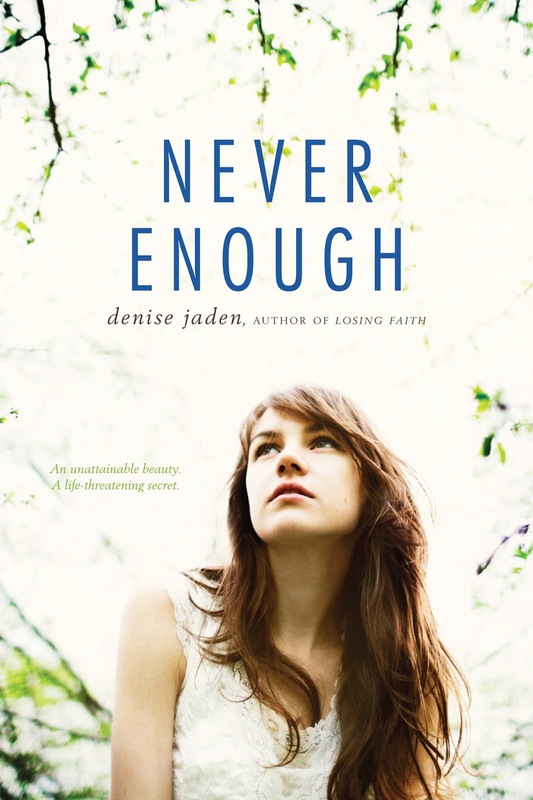 Jaden’s other young adult novels include Never Enough (Simon & Schuster) and Foreign Exchange (an Editor’s Pick from Evernight Teen). 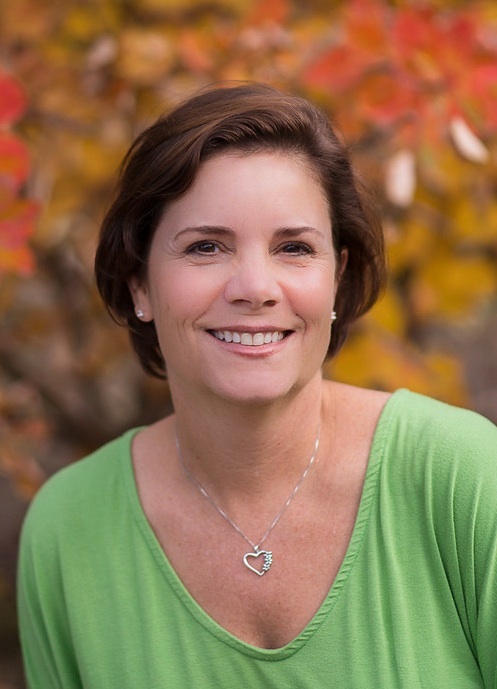 Her non-fiction books for writers include, Writing With A Heavy Heart and Fast Fiction. In her spare time, she home-schools her son (who is also a fast drafter of fiction) and dances with a Polynesian dance troupe. Find out more at Denisejaden.com. Haunted by the memory of the worst of her divorced parents’ public Christmas blowouts, Kerril, will do almost anything to avoid the upcoming tinsel-filled season. 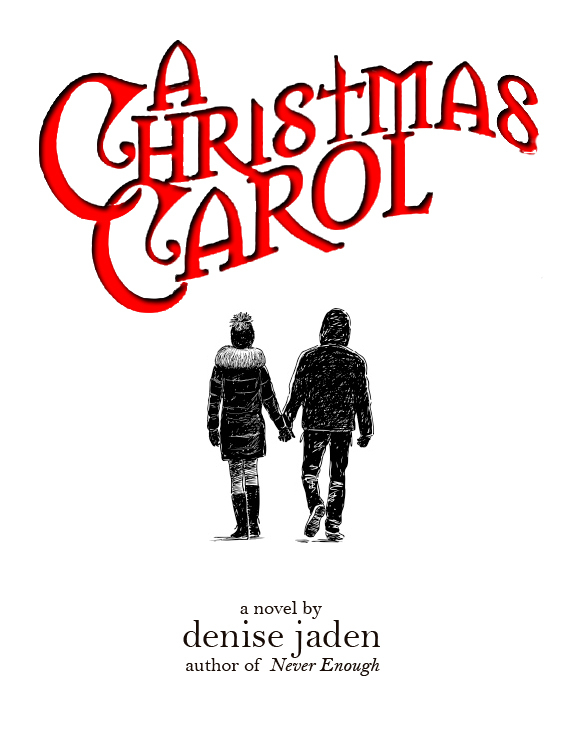 Unfortunately, a teacher with a grudge casts Kerril as the lead in the school’s holiday production. To add to the misery, she will star alongside ultra-awkward Adam as her love interest. 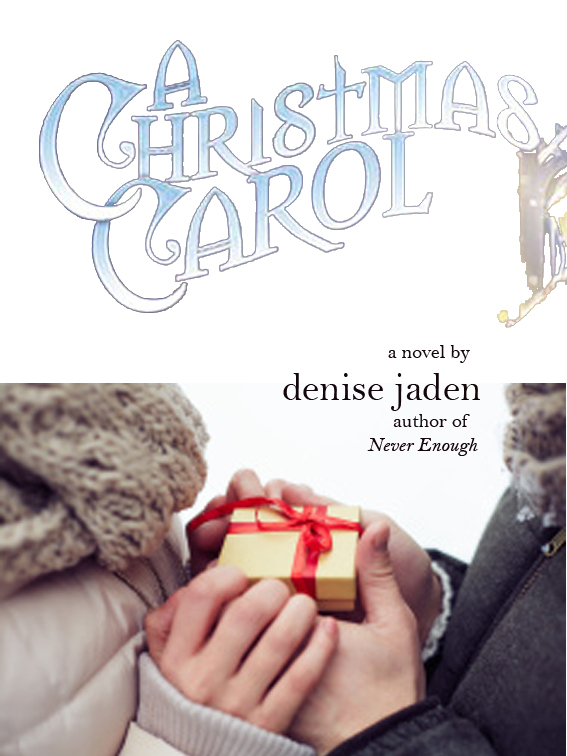 Wanting to ditch the play, Adam, her parents, and Christmas altogether, Kerril accepts an invitation to take off to a cabin with her ultimate dream crush, Perry – only Perry may not be the guy she hoped he was, and it’s not until she’s left Adam behind to fend for himself onstage that she realizes he might just be the guy of her dreams. 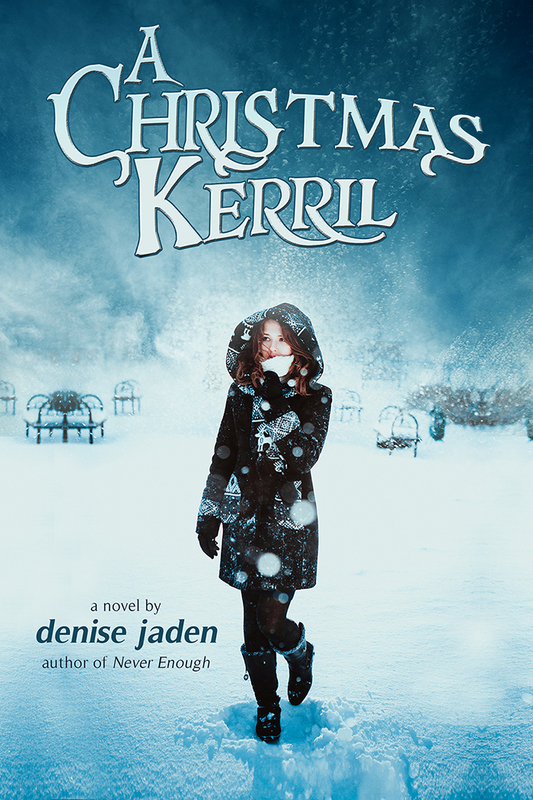 In this modern take on a holiday classic, high school junior, Kerril, faces her past, present, and future to be reminded of the good in others, and in herself. 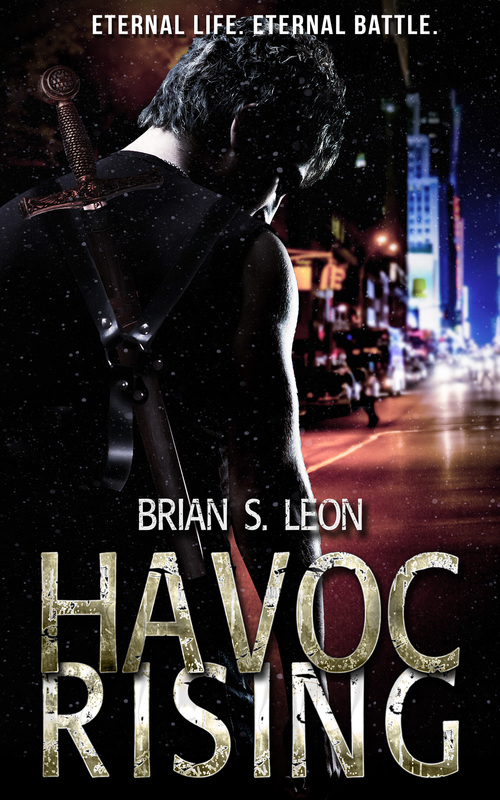 Only $0.99 until October 15th!! TOP SECRET – BONUS MATERIAL FROM DENISE!! “A fun and unique new twist on a classic Christmas story that lovers AND haters of the holiday will enjoy!” – Rachel Shane, author of Kasey Screws up the World. As you can see in the above photo, the final artwork for the cover gives a feeling of Christmas, certainly of winter, as well as an essence of coming of age with a hint of romance. 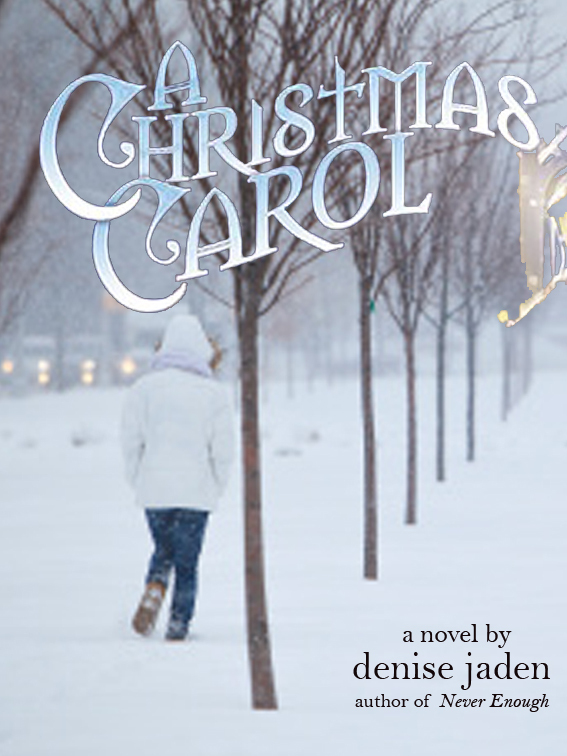 As soon as I saw this, I thought it was perfect for the story, and the font is even reminiscent of the original Dickens’ version of A Christmas Carol, which this story is modeled after. I shared with the designer a bit about the flavor of the book, and a few more pictures I had found around the internet that I thought *could* be the right feeling for my book. But, boy, it’s a good thing I’m not my own graphic designer! Steven came up with what I feel is a MUCH better concept and color scheme. Here, again, is the final version, which I’m incredibly happy with. Feel free to enter my rafflecopter below to win a physical copy of my Soul Keeper Series box set! Just click on the rafflecopter image below and follow the instructions! 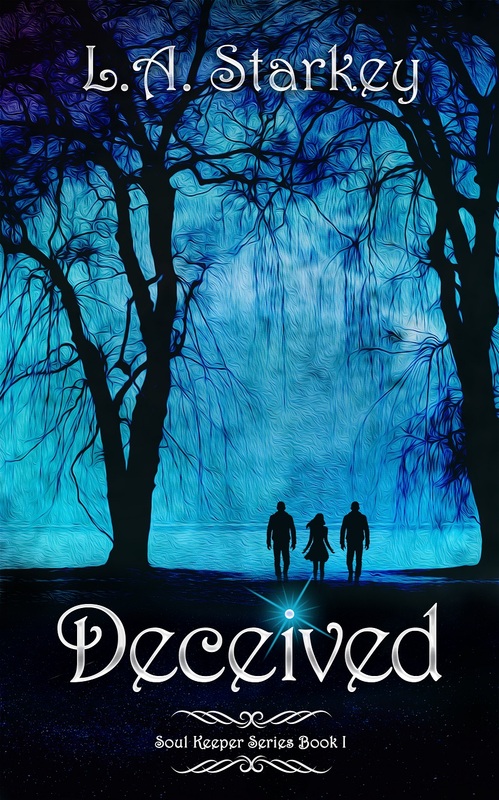 If your enjoy my Soul Keeper Series, be sure to join my Newsletter group for a special never before seen short story on the Prophecy that started it all. I have written books to date! Ready to move on to the next link in the hunt? 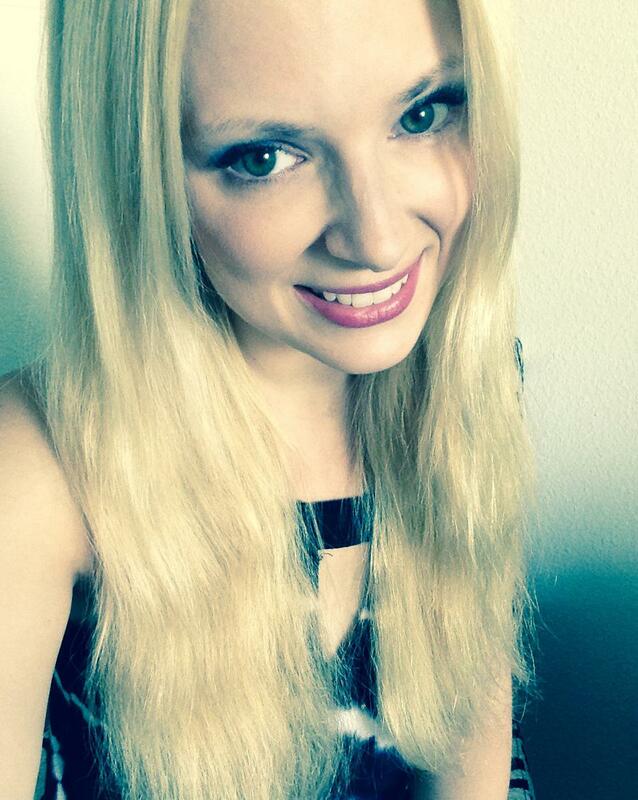 Then head on over to visit author Jennifer Tressen’s page. Hope you’re doing great. 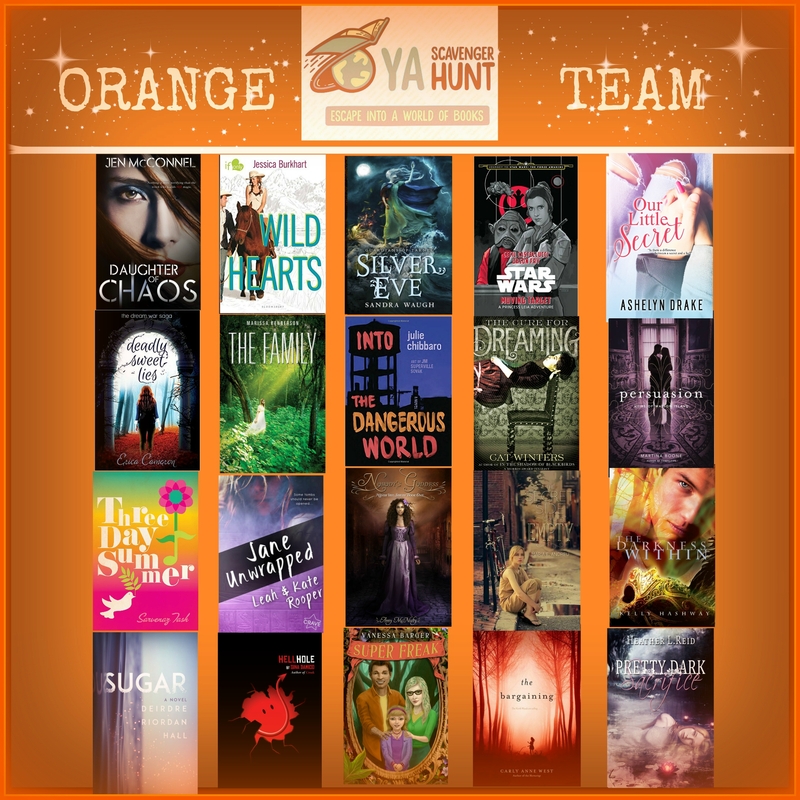 I’ve been working hard on a new project with a few of my YA Indie friends for Halloween this year. 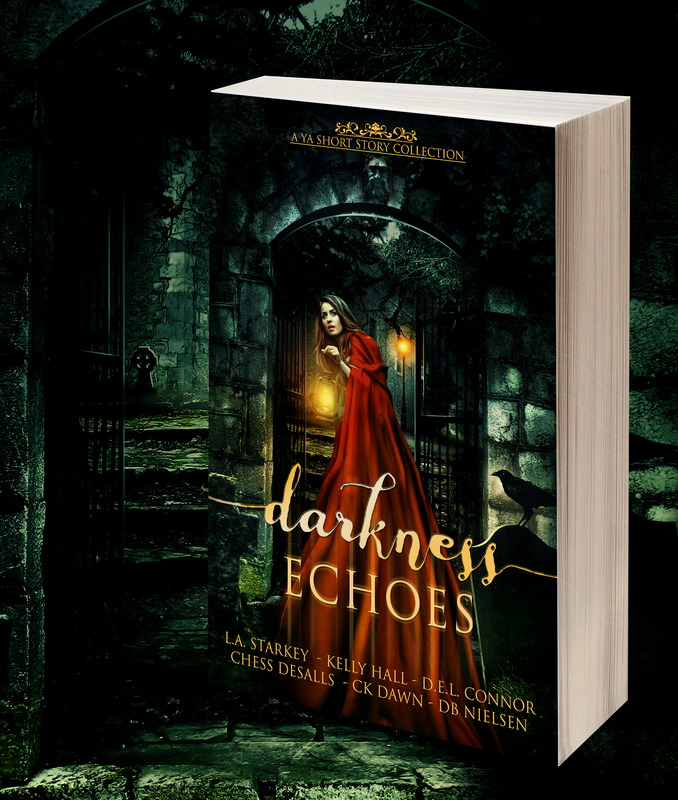 I’m excited to announce that we hit our target date and our Darkness Echoes YA Halloween Anthology will be live by Oct 6th on it’s intended release date! 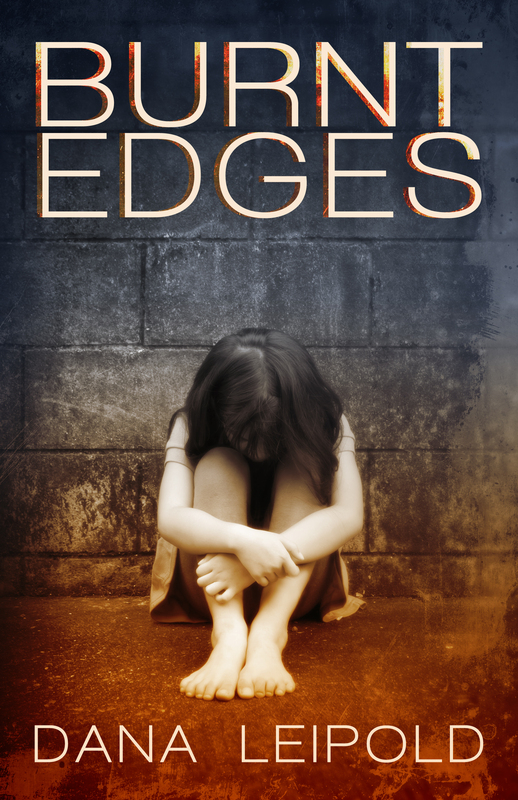 The anthology contains six never before seen spooky YA short story/novellas. There’s one each from D.E.L. 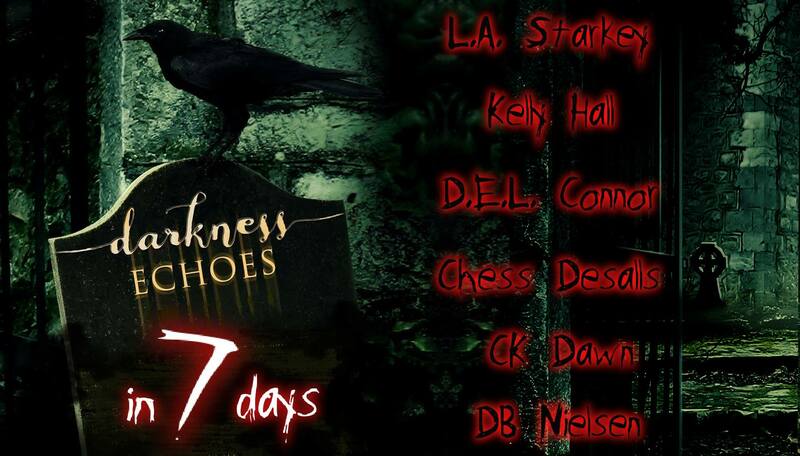 Connor, Chess Desalls, db Nielsen, Kelly Hall, CK Dawn & L.A. Starkey (Hey! That’s me!). So we have a ton going on in relation to this new release, but today I’m just hoping to point the way to our Facebook Kindle Fire Giveaway. We’re doing a big release party that we’d LOVE to have you join us for, which is where the giveaway is housed. Make sure you follow the instructions and get your name in there. If you already have a Kindle, this would be a NICE gift to give to someone for Christmas, right? Yeah… it’s almost here, peeps! Anyway, thanks for reading and good luck on the contest! Click on the link below! 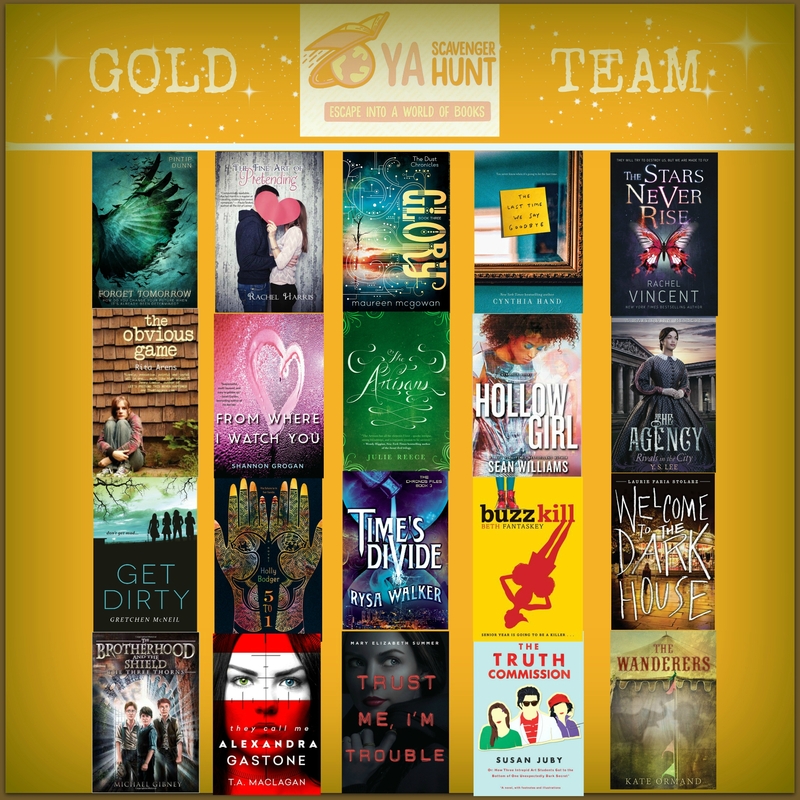 YA Scavenger Hunt (YASH) – Get Ready!! 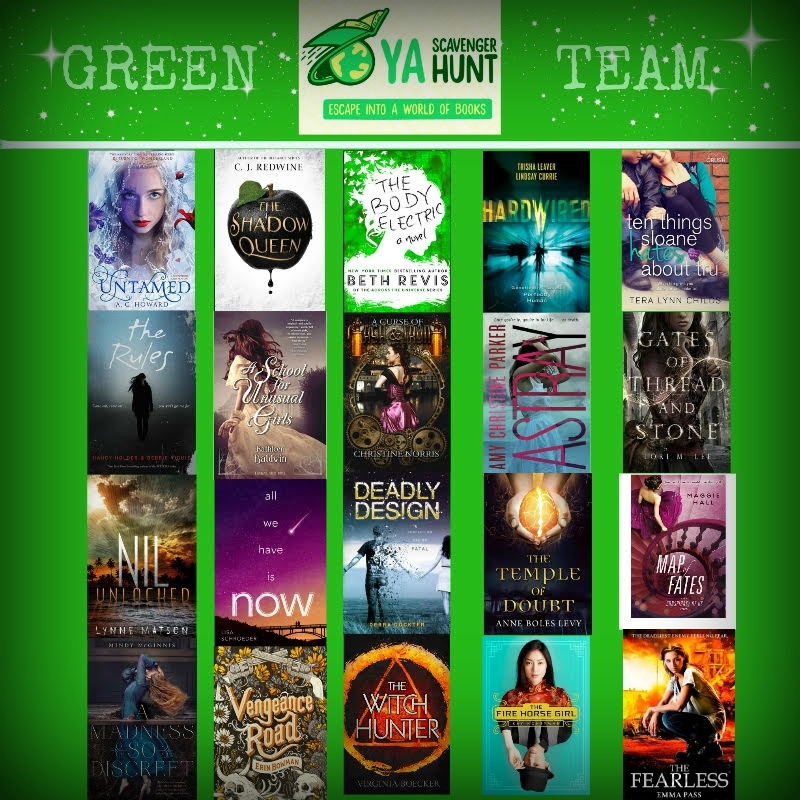 I’m so happy to introduce to you the Fall 2015 YA Scavenger Hunt Authors! We have eight outstanding teams this season. 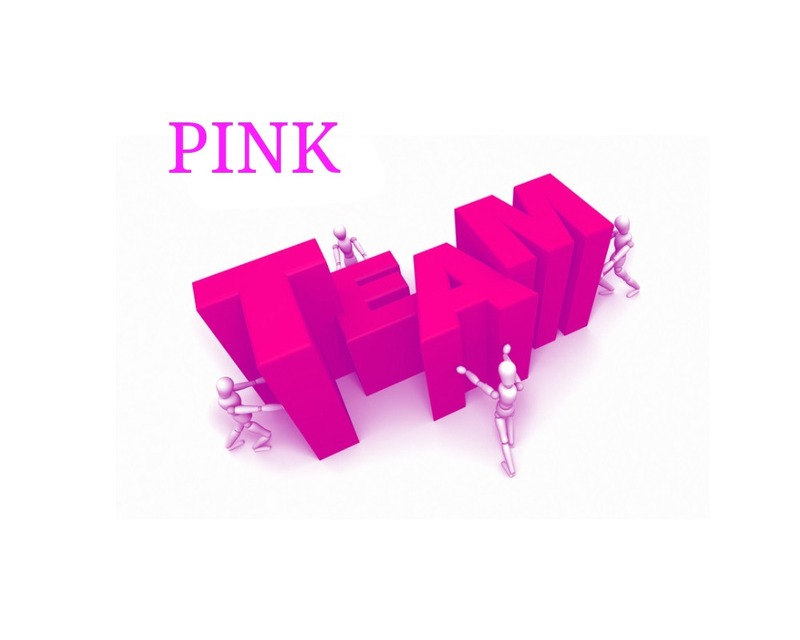 I am going to be a part of #TeamPink! The Scavenger Hunt runs from October 1st through October 4th beginning and ending at noon Pacific time on those days. I be hiding a exclusive material for the awesome Denise Jaded in my post!! On my website I’ll be giving away 1 physical signed set of my YA Greek Myth Books – The Soul Keeper Series. You don’t want to miss out on this fabulous and fun event, but play fast because the hunt is only live for three days. One being that you can DO ANYTHING you put your mind to. Anything. I believe that… you should too. It’s empowering and leaves you pushing when you want to give up, shoving forward when you’re ready to throw in the towel. I write under several pen names and ghost write to help sustain my income while I figure out this lovely marketing game that our industry seems to have convoluted beyond recognition! Here’s the numbers as of today… Aug 6th. Why do I share them? 1) To celebrate. It’s a crazy goal and I’m stoked to have hit it. 2) To give you encouragement. Don’t give up. SET a goal and go for it. Jennifer Farwell has been writing since the day she picked up a navy blue Crayola as a toddler and began scribbling on her parents’ freshly painted white walls. 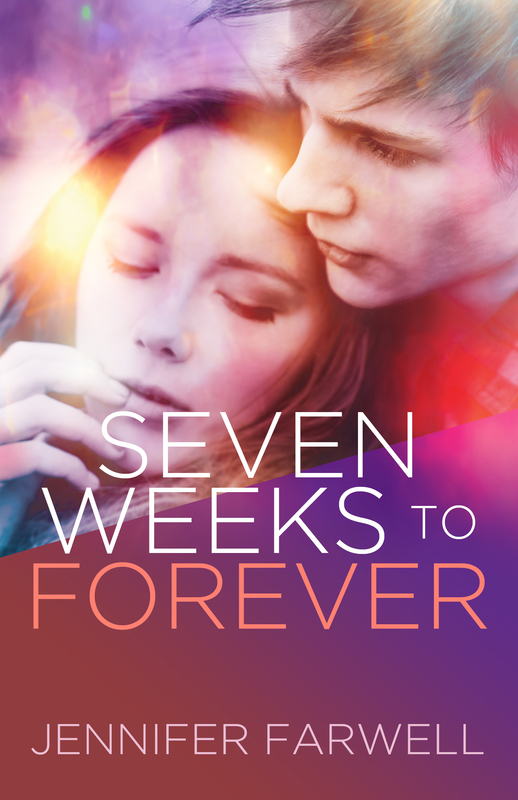 She’s the author of SEVEN WEEKS TO FOREVER and ROCK STAR’S GIRL. When not writing novels, she can often be found at a Kundalini yoga class, cheering on the L.A. Kings during hockey season, or curled up with a good book. Her love of storytelling led to completing a Bachelor of Journalism degree and a Master of Arts degree in English, both from Carleton University in Ottawa, Canada. She grew up in Thunder Bay, Canada, and now lives in Los Angeles with her dog, Pico. I turn around when John’s band finishes, intending to ask Riley if he wants to stick around for whatever band is on next. Some of my hair catches on his chin, though, and is pulled in front of my face. I’m about to bring my hand up to move it away when his fingers reach out, tucking my hair behind my ears. His thumb comes to rest against my jawbone. It’s not a tingle I feel this time, but more like an entire swarm of butterflies in my stomach. One day you’re going to kiss me, I think. Or I at least think the words are only in my head until I see the startled look on Riley’s face. I quickly turn my head away from him. About a minute passes and neither of us says anything. I chance a quick glance at him. He seems very interested in the empty stage in front of us. “I need to use the restroom,” I mumble, sidestepping him and bolting for the back of the club. The bathroom is small and crowded with a line of women waiting to use one of the two stalls. I stay there as long as I possibly can. Staring at myself in the mirror while washing my hands, I see that I even look like I’m panicking. I don’t know what I should say when I get back to Riley, so I decide I won’t say anything. I’ll just pretend that those words about him kissing me never came out of my mouth, and he’ll do the same. We’ll go home. It will be that simple, because it has to be. After I finish drying my hands, I squeeze past the line of women by the door and head back to Riley. He’s still standing where I left him in front of the stage. “Okay.” It’s the only intelligible word I can get out of my mouth. I twist my hands together. I’d give almost anything for pockets to jam them into right now. So much for playing it cool and acting normal. “Ready to go?” he asks. “Lead the way,” I reply. Three words are better than one, so that’s progress at least. Riley doesn’t say much on the short walk to his car, and neither do I. He opens the passenger door for me and I’m about to get in, when he puts a hand on my shoulder and stops me. I should have known I wouldn’t be getting off that easily. I turn around to face him, since I know I don’t really have a choice. He keeps his hand on my shoulder. “You were right, you know.” His voice is so quiet that I’m barely able to hear him.